Art can serves as a window that peeps into the souls of nature. Without this we would never be able to see and experience things that are beyond this immediate world. If you are one such person who who has imagination in this, now is the time that you can add charm and beauty to your walls with fine art picture window canvas wraps. Frame-less canvas wraps are just the perfect way to go as they beautify the room and add peace, harmony and elegance to it without disturbing its ambiance. The best thing about the artwork is that you do not have to spend hours of pondering with interior decorators, neither of you have to spend hours looking for the methods to install them. They are very easy to purchase and even easier to install. Shipped to your door, all ready to hang. 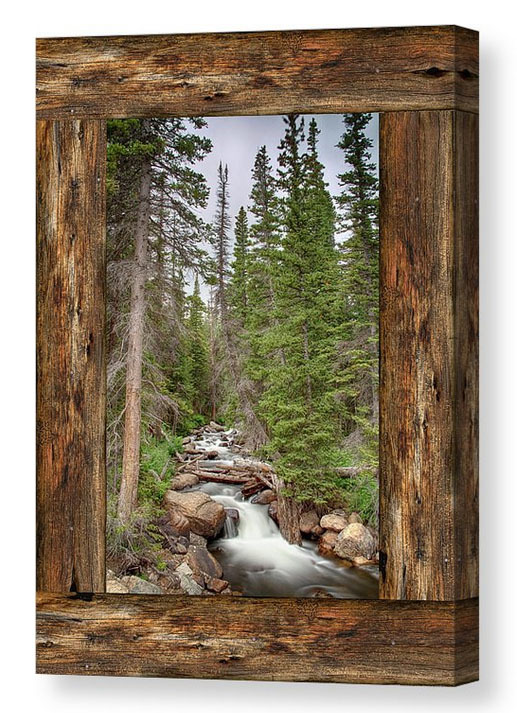 Colorado canvas art prints are the best you can bring your home to life. Almost every individual dreams of experiencing a view of awesome sunsets, big trees, high mountains and wonderful nature landscapes. However, this may be just remains limited to dreams if you have a room with no windows or scenic views. But now it is time that you make these dreams a part of your reality. Yes, I am talking about these incredible views every day. You can now experience the views that you cherish and that will mesmerize your soul with your fine art windows. Authentic and extremely sumptuous landscape prints will take you to places that are just like the ones you fantasize about every day and night. These impeccable Colorado nature landscape canvas prints give you the most realistic depictions of natural elements and it will seem as if you are witnessing them just in front of your eyes.